Good parents want nothing more than to see their children live transformed lives through a relationship with Jesus. So what can we do to help make this happen? 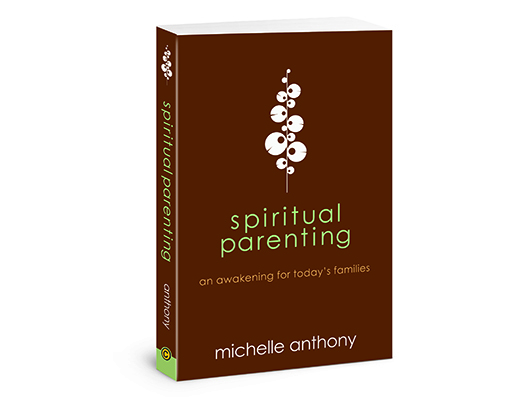 We start by depending on God to do a great work in our kids' lives through His Spirit. 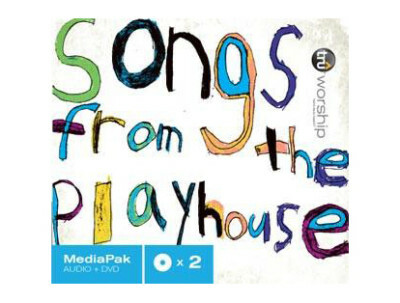 Your Love and You Are Worship MediaPak includes music, videos, and musical charts for preschool children. There are a total of 9 songs. 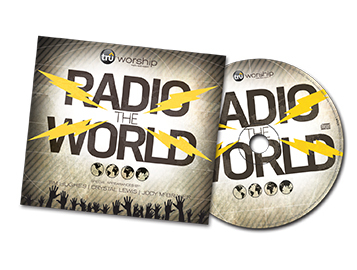 Songs focus on the character of God and our ability to respond to Him in a personal way. 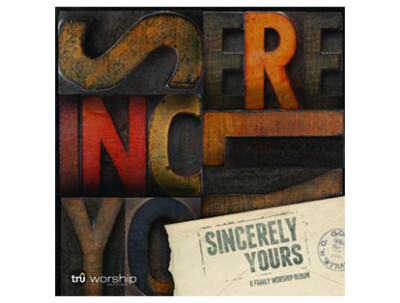 Sincerely Yours has everything worship and ministry leaders need to lead kids in worship through music. Interactive, inter-generational family events you can host any time, anywhere! 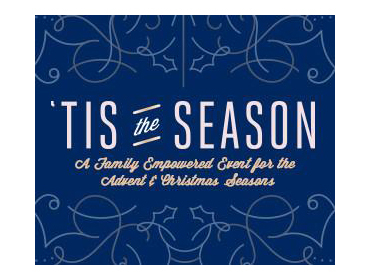 Tis the Season is a downloadable resource to help families prepare for the celebration of the advent and birth of Jesus Christ. 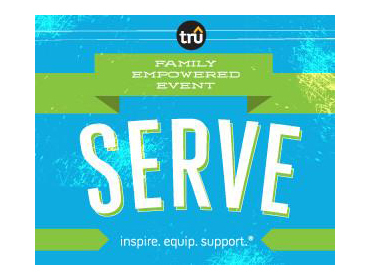 Serve Family Empowered Event is an interactive, inter-generational family event you can host anytime, anywhere! Serve focuses on equipping families to serve together within their community. 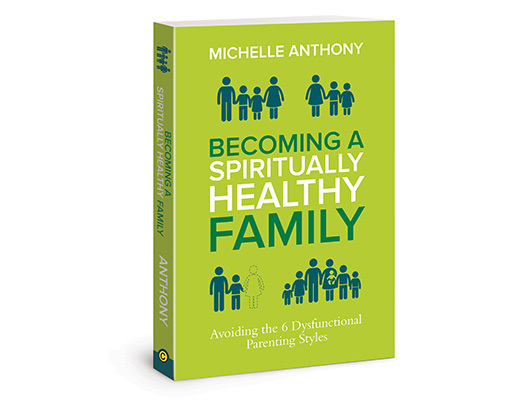 Designed to equip parents as the spiritual leaders of their homes through a variety of mediums, parents and caregivers will learn what it means to recognize how God is working in the lives of their children every day. 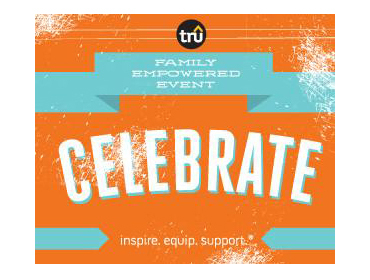 Celebrate is designed to throw a party to celebrate God's faithfulness. As the Church, we want to be people who recognize that God is living and active in our lives. 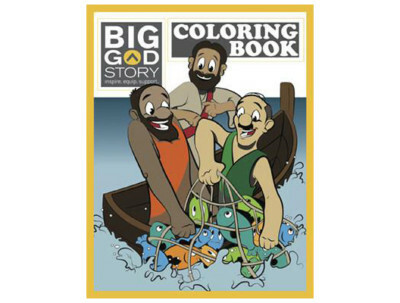 Coloring book with simple line drawings of various characters seen throughout Scripture. 31 coloring pages reflecting passages of Scripture from Genesis through Revelation. 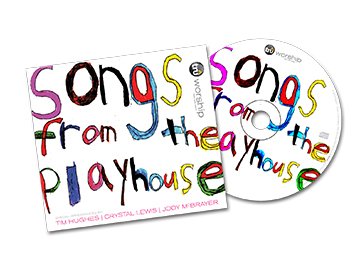 On Songs from the Playhouse (the first TruWorship release aimed at preschoolers), children join characters Chloe, Jack, and Olivia as they enter the world of The Playhouse and explore the foundations of God's Truth. 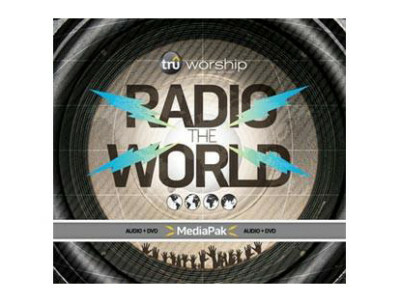 Radio the World MediaPak contains both the Radio the World CD as well as a DVD that contains videos, lyrics and chord sheets for use in your ministry! 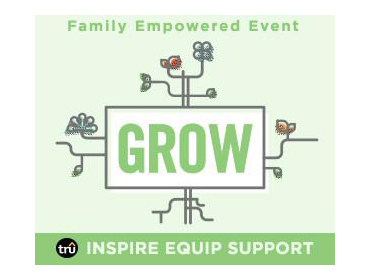 This six-part DVD series will help empower parents to be the primary nurturers of their children's faith. Families will be transformed as they learn how to create space for God-encounters in everyday life. 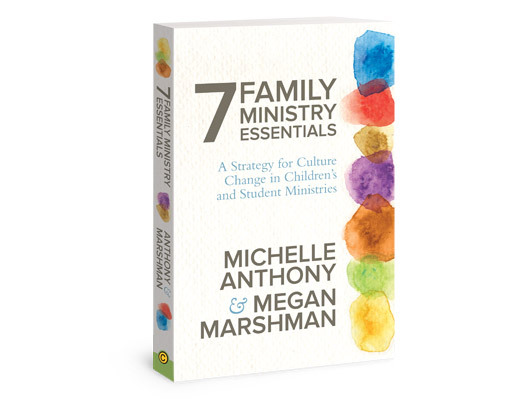 This comprehensive guide to family ministry offers a fresh perspective on spiritual formation in the lives of kids, teenagers, and their families. 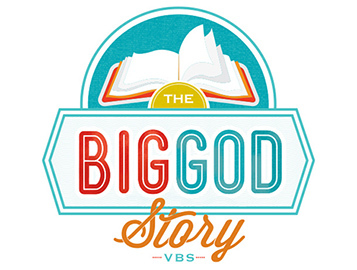 God's story is big, and you are a part of it too! 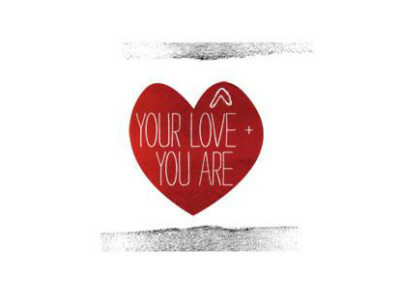 Readers will see how they fit into God's big story of love when they write their names in the book on the last page. Spiritually formed families live in a real world with real pressures, but they are choosing to be on journey together to live for something far greater than merely getting through another day. God's story is big, and you are a part of it too! 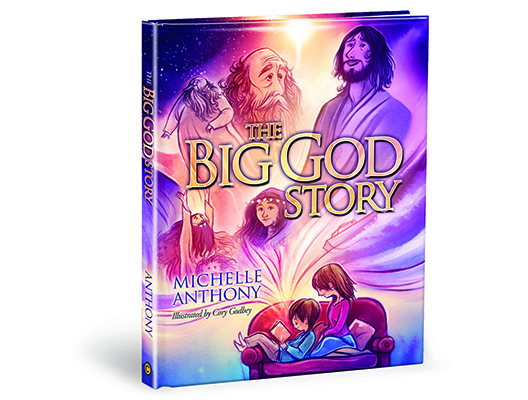 Big God Story is a downloadable VBS that's easy to use, super affordable, and life changing for children inside and outside the church walls. God shines as the central character of Scripture in GO BIG! 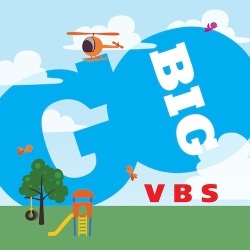 VBS. Through original music and engaging learning games, kids will hear about the God who loves them, knows them, and wants them to know Him better.